High Quality O.E.M. OLED iPhone X Replacement Screens are available. 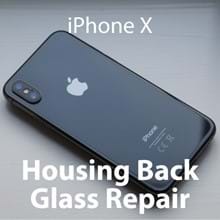 Same Day (45 min - 1 hour) Screen replacement service available. Battery Replacement, More Services Available. 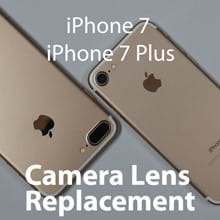 Get your Smartphone repaired quickly with OEM replacement parts. iPlayPower can repair your broken Apple iPhone, Samsung Galaxy & Note Series, or other mobile smartphone with same day service and usually within an hour. If your smartphone screen is cracked, in need of a new LCD, has a weak battery, or needs other services, we offer quick, professional service with a warranty! Check out our repair options and prices. There is a comfortable waiting area available, or you can drop off your cellphone and pick it up at your convenience. iPhone X Data Connector and Charging Port Repair Service. 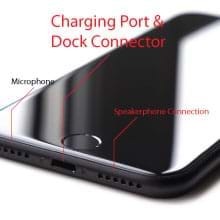 This repair provides a new lightning port and microphone. Get your Mobile Device repaired the right way. TODAY! 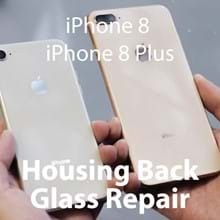 If you are in need of a cracked smartphone screen repair and you want the highest quality new replacement parts for your device, iPlayPower is the right choice for you. Get your mobile device performing like the day you bought it with our repair and restoration services. All repairs are done with O.E.M. replacement parts. Each replacement touchscreen is tested before installation. 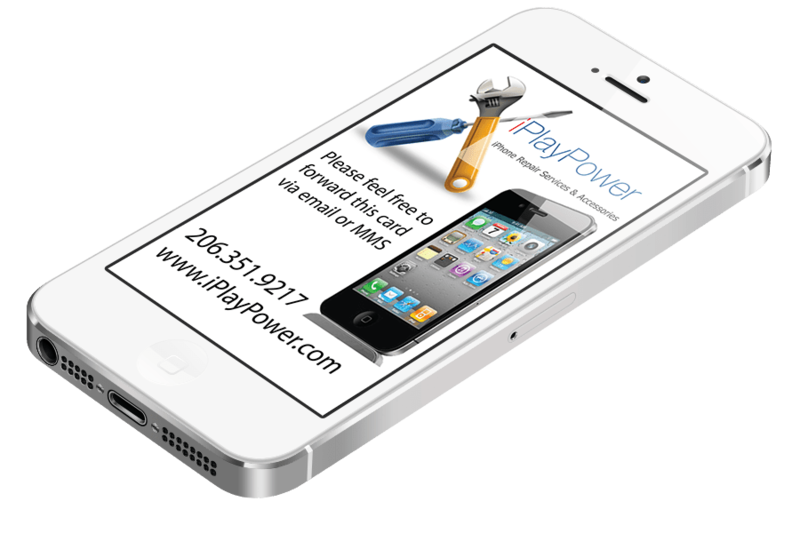 iPlayPower can save you money and get your device looking and working like new again. Conveniently Located South of Downtown Seattle. 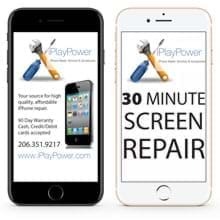 Make sure you choose the best for your mobile device and visit iPlayPower for your cracked or shattered screen repair or for other repair services. iPlayPower is located on Beacon Hill in Seattle, with easy access from I-5 and I-90, and only three blocks from the Beacon Hill Light Rail Station. A broken Smartphone will crimp your lifestyle. Get your cellphone repaired the right way. TODAY! 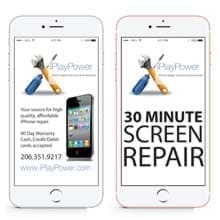 Come visit iPlayPower and have your Smartphone ready within an hour. We are located on Beacon Hill in Seattle, and can usually schedule you in within a couple hours notice!